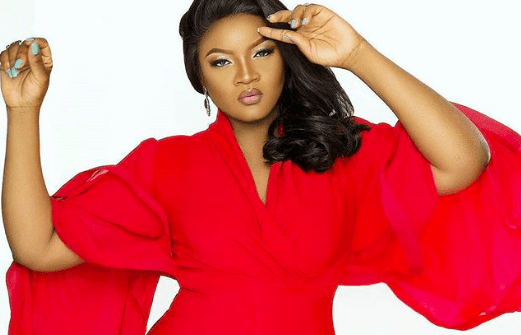 Nigerian actress, Omotola Jolade Ekeinde has berated the country’s youths as ‘morally and psychologically lost. She disclosed this on twitter, in response to a request from a user that she return to her activism. “I’m afraid I might be loosing my fire! I was so on fire here! 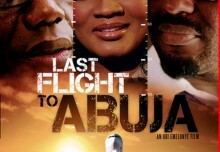 I still feel the burner bringing the heat … just unsure I haven’t lost the hope in humanity to light it again as much #activistbybirth #frustratedbyunchange,” the 41 year-old Nollywood actress wrote on March 15. Later, she suggested that the Nigerian youths are the discouraging factor and could be why she is losing her fire.